Our Treks last 2 hours or so, depending upon the location we pick. 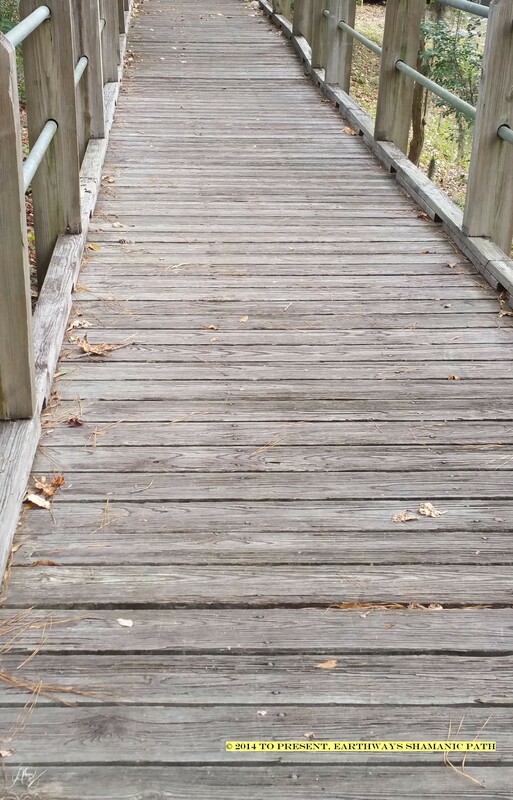 We try to select locations that have a boardwalk, so it is accessible to folks using various mobility assertive devices. What to Bring: Sun Hat, Sun Block, camera, sun glasses, closed toed shoes, bug repellent, small note book & pen if you like to take notes. Remember to also bring your bottle of water, and perhaps a small snack. After we have our Shamanic Nature Trek, then we will meet somewhere nearby for lunch (TBD). If you can’t make it to the Nature Trek, you are still welcomed to meet us for lunch.